Yesterday was such a buzz, catching a flight to Sydney to experience the freestyle event at the Bond St Fitness First gym. There was a lot of monkey business going on with people hanging upside down, resistance band movement, kick boxing, kettle bell swings etc.... and just loads of people having fun whilst getting a complete body workout. It's a new fitness direction Fitness First have embraced and they are showcasing the latest innovations in body movement. Just check this place out, it's HUGE! https://youtu.be/1nbfIMNoDgk Here's me doing a squat (PT guided everyone with a rotation twist version) mine was modified so I didn't aggravate my lower back injury, so I stayed cleared of the twisting. That's the beauty of freestyle training, it's geared for any fitness level. The boxing session was intense! https://youtu.be/E_1ngFq40go Check out Simon Hall (Fitness Business Experts) Pete Manuel (Fitness First MD) busting out some kettle bell swings! Gotta love the healthy post workout food on offer. Protein pancakes with vanilla yogurt and frozen berries. YUMMO! How can I forget the cool Reebok Freestyle gear (thank you guys). These two fitness power houses have joined forces to provide some awesome gear for us and their staff. and for taking pics while I was working out AKA modified style. Always listen to your body's signals and if you need to rest or change your movement it's great to know your PT can help you with that as well. I love the fact that fitness brings a big smile to my face especially meeting new people. At Fitness First their focus is on our body's natural pattern movement and tap into key pressure points to reboot your fitness level. Who wants to go to Fitness First next week and do some Freestyle at the playground for free? Click here for your FREE entry all week at any Fitness First gym during Australian Fitness Week 11-17th May. 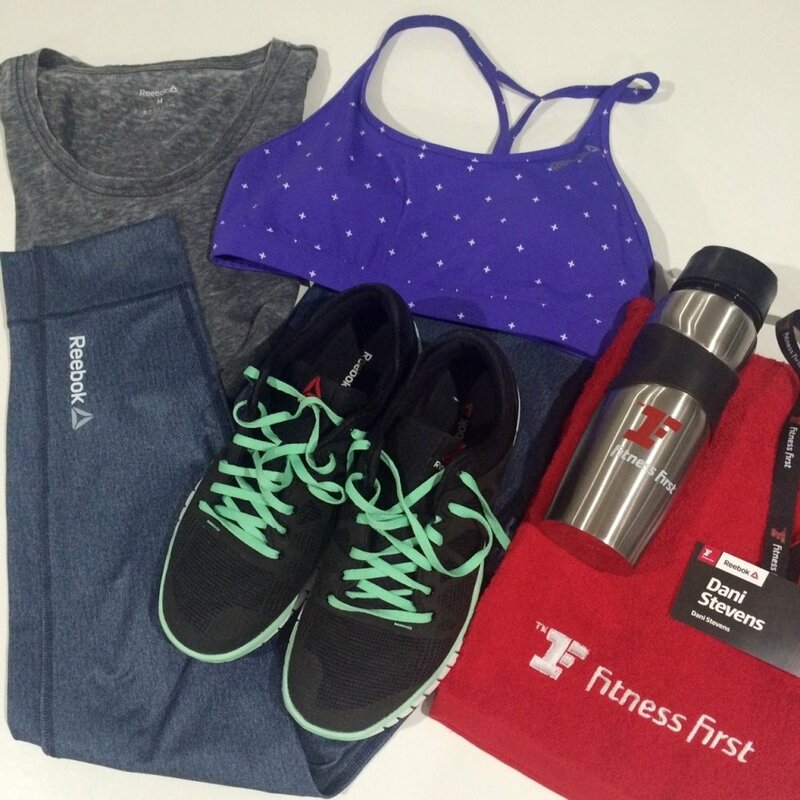 For more pictures from yesterdays event click #getfreestyled and check them out on Instagram @fitnessfirstau. PSSSSSSSST!!! I forgot to mention I have been nominated for the best Fitness Blog Awards under the Women's category, so if you have a spare minute you can vote for me here.